They are everywhere—simple sugars that your body can process easily—the “BAD” carbs. If you are looking for a flat belly and weight loss you need to avoid the bad carbs, things like processed white bread, sugar, desserts, and etc. 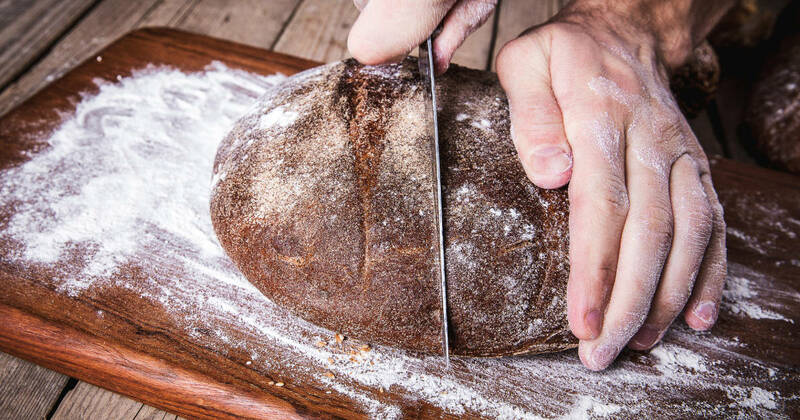 In an effort to get rid of “BAD” carbs, many people completely eliminate carbs from their diet. Don’t make that mistake. There are actually plenty of carbohydrates out there that actually help you lose weight and keep you healthy. You just need to choose the right sources that will leave you full and satisfied without spiking your blood sugar levels. 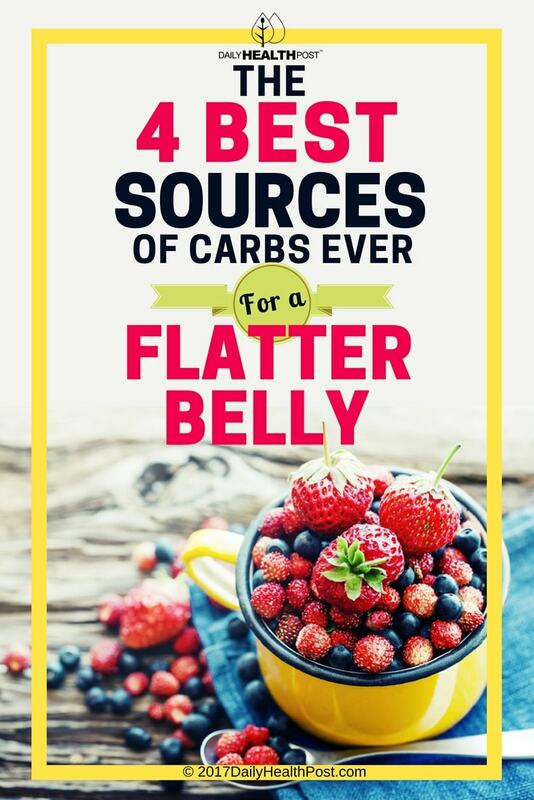 Let’s take a look at the 4 best sources of carbs. Finding foods that supply carbs with a low GI should be your first priority. Higher GI foods cause your body to react more aggressively to carbs, spiking insulin levels and promoting fat storage. 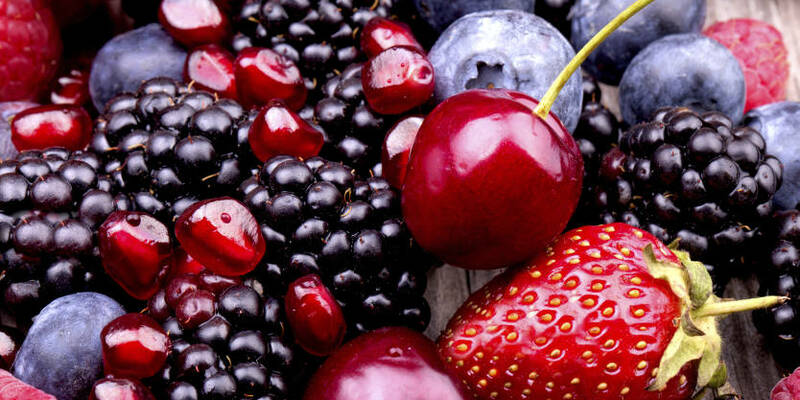 On this note, cherries score very low on the glycemic index (GI) at 22, making them one of the best berries to boost your weight loss efforts.